They're great questions, indeed. 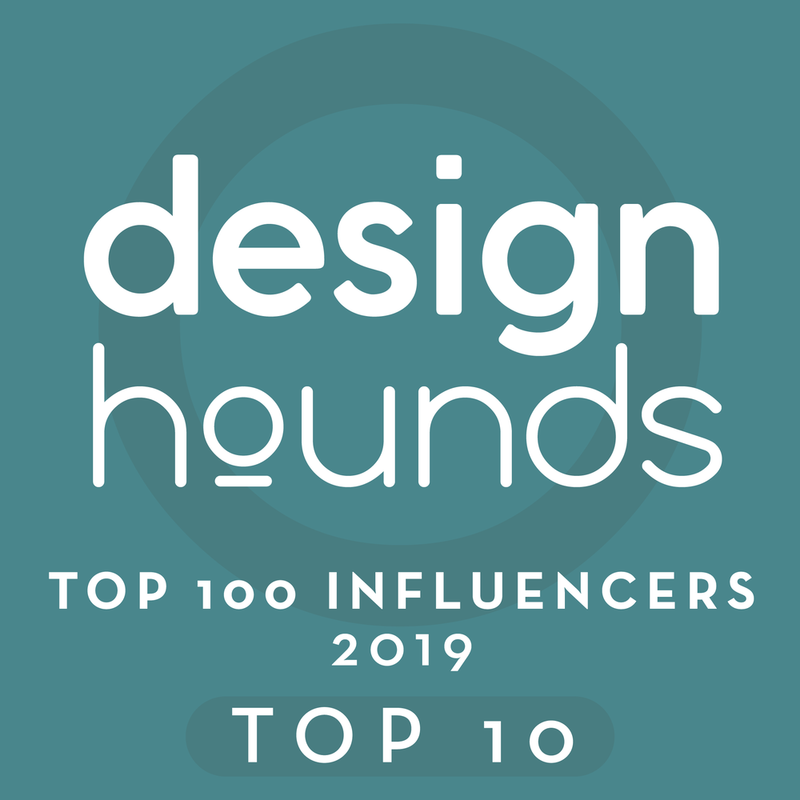 And, because an informed client is a good client, I'll answer them for you here - of course only in terms of how my studio, Aston Design Studio, operates (every designer does things a bit differently than another). I work on a flat fee, quoted after meetings and a clear understanding of client and job scope OR an hourly basis, at a rate of $150 per hour. If I bill as a flat fee - I bill as we complete certain phases of the project. These phases often overlap, so it's billed at point of substantial completion and payable immediately. I require a portion of the fee, up front, to start and get things rolling. That fee is used as a retainer and will be applied to your final installment. If I'm billing hourly - I bill twice a month, on or after the 15th and at the end of the month. I bill for all correspondence time including email, texting, phone conversations, etc. With hourly billing - I charge for my assistants’ time when they are working on CAD drawings, sourcing products, or visiting a job site or showroom for me for your project. I do not charge for their time when they accompany me to job sites or meetings; so, for instance, you're not going to get double-charged if two of us come. Their time is billed out at $50 per hour, with drive time included. When visiting a project outside of The Woodlands or showrooms in Houston, my time is billed at $75 per hour of drive-time. After our initial meeting, I write up a Letter of Agreement, where I describe the services you are requesting and detail the payments required, etc. After you sign that -- either in person or via a digital signature on SignNow.com -- and make your first payment, we'll get started. 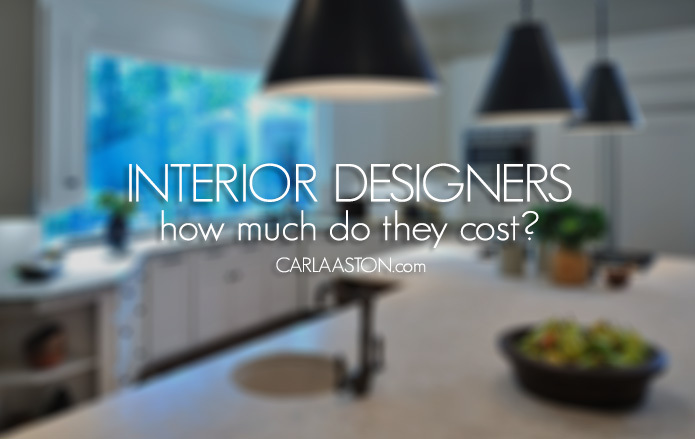 Here are some average costs for design on a project. After a construction project is started, site visits are always done/charged additionally, by the hour, with a minimum fee of $150 per visit. Many times clients will have multiple rooms or a few major rooms to do with a bit more in others. These are simply custom quoted. Our job fee minimum is $5000 no matter how small the project. Initial meeting with programming. Site visit to obtain measurements and photos, further information. Schematic Design Presentation at our Aston Design Studio office or your home. This may include some interim meetings or connection along the way. While I prefer to do a big presentation to wow you, I find it might help to bring up some major new ideas or proposed changes in bits and pieces so you can experience them prior to the overall presentation. One or two additional meetings, or shopping trips, as required for the project. Documentation of the design with drawings, general notes and specifications. For projects with furniture, a furniture layout, digital storyboard and samples will be included. If you are purchasing furnishings through us, we will go through the quoting process and submit our pricing on individual items as decisions are made. I can get quotes for you on product purchases you wish to make through my studio. If we're doing any custom work, like window treatments, reupholstery, any new furnishings, etc., this is a process. With a furnishings job, we typically charge 100% for the item at order unless there is an extraordinarily long lead time. Shipping is estimated for prepayment, based on our experience and taxes are included. The time spent tracking and coordinating everything that relates to those products are covered in the cost. Here's an in-depth piece about how the process of purchasing items through my studio works. One-time consultations can be accommodated fairly easily, and I welcome them! I charge $375 for a local consultation in your home and it is payable at the visit. I find that 1 ½ hours for a one time consult works best. Because time is finite, we cannot take on every project that's presented to us. If we cannot take on your project, or I feel your situation could be better handled by someone else, I may be able to refer you to another designer. If you’re looking for a specific answer to design dilemma you may have, I have an email service dedicated to that, Designed-in-a-Click. Personally, I prefer e-mail to phone calls, because I’m often out driving, on job sites, or in meetings. But that certainly doesn't mean I'm opposed to having phone calls. You’ll get my personal cell # when you sign your contract. While we may do some texting for immediate notifications if necessary, I prefer email because the record keeping is much more accurate and organized. No texting is allowed after 6:00 pm or on weekends. I have found it really interrupts my private time. Although I want you to regard me as your personal friend, I'm working for you during a project and this is work for me. You can leave an email after hours and I will get in touch the following work day. I have a design studio, located in The Woodlands, Texas, where we can have meetings. If I'm not there, someone else is usually available to help you. Check out this article for how we take on new full service clients. There's a reason I'm an interior designer: There's nothing I don't love about this business! I'm here to help you love your home and I will do my best to get you there! What is it like to work with an interior designer? Check out these articles below. Interior Designer Discounts: Exactly How Deep Are They? Want to Use An Interior Designer's Discount? Whether you're a designer or a homeowner looking to develop a furnishings budget, this guide will give you a good understanding of what things really cost. Click here for more info. Have a budget you need to cut? Here are some tried and true approaches. Click HERE to find out more.